The finding is particularly troubling because Skype relies on Sprint’s wireless internet network, but the app also provides a communication tool that competes with Sprint’s calling services, a researcher noted. Sprint has been slowing traffic to Microsoft’s internet-based video chat service Skype, according to new findings from a continuing study by Northeastern University and the University of Massachusetts. 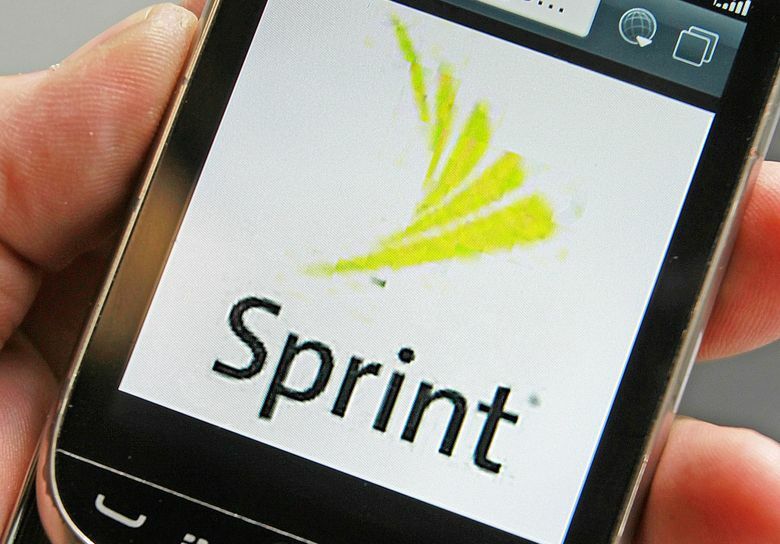 Among leading U.S. carriers, Sprint was the only one to throttle Skype, the study found. The throttling was detected in 34 percent of 1,968 full tests — defined as those in which a user ran two tests in a row — conducted between Jan. 18 and Oct. 15. It happened regularly, and was spread geographically across the U.S. Android phone users were more affected than owners of Apple’s iPhones. While slowing speeds can reduce bottlenecks and congestion, it raises questions about whether all internet traffic is treated equally, a prime tenet of net neutrality. The principle states that carriers should not discriminate by user, app or content. The Federal Communications Commission enshrined net-neutrality rules in 2015, but after Donald Trump won the 2016 presidential election, a Republican-led FCC scrapped the regulations. The researchers bought a Sprint wireless plan to try to detect throttling of Skype in the lab but couldn’t replicate the experience of the Wehe app users. This is likely because it affects only certain subscription plans, but not the one the researchers purchased, they said. Choffnes became an internet celebrity in December when Apple rejected the Wehe app from the App Store. After an outcry, Apple approved and published the app. Wehe had only a handful of users before the episode, but quickly gained tens of thousands of new testers. Earlier this year, Choffnes and his fellow researchers found that the largest U.S. telecom companies were throttling popular apps including Netflix and Google’s YouTube. Both studies look for “differentiation,” when a type of traffic on a network is treated differently than other types of traffic. Most of this activity is throttling. Choffnes’ work is funded by the National Science Foundation, Google parent Alphabet and ARCEP, the French telecom regulator. Amazon provided some free services, and Choffnes has been asked by Verizon Communications to measure throttling across all carriers. With assistance from Scott Moritz and Dina Bass.